Toni & Guy is the highly acclaimed and well-respected hairdressing company in the industry which consistently upholds the unique hairdressing techniques and exceptional standards of the company. The Singapore network was founded in 1995 by David Mercer, former Educational Director of the TONI&GUY London Academy (who was awarded the prestigious title of Asian Hairdresser of the Year ) and Dict Koh, former Art Director of Intercoiffure Mondial. Through their creative vision, guidance and talent, they have established themselves at the forefront of the industry and continue to provide the highest level of expertise and professional services in Singapore. 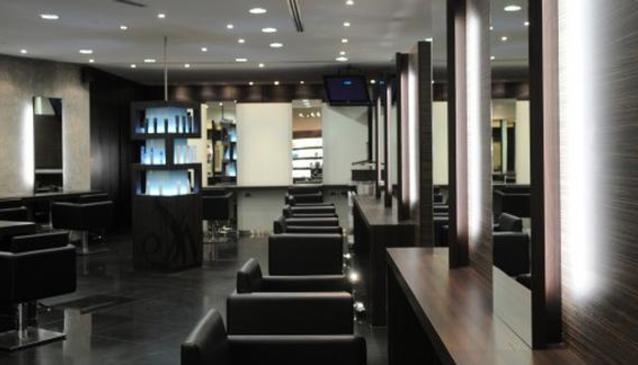 Boasting a dynamic team of highly skilled, professional stylists and technicians, the Singapore network is a proud member of their international brand counterparts renowned for innovative hair collections. They focus on a fresh approach to hairdressing with creativity and individuality, personalising each style to clients individual requirements and needs with a result that is a unique style and a contemporary image.